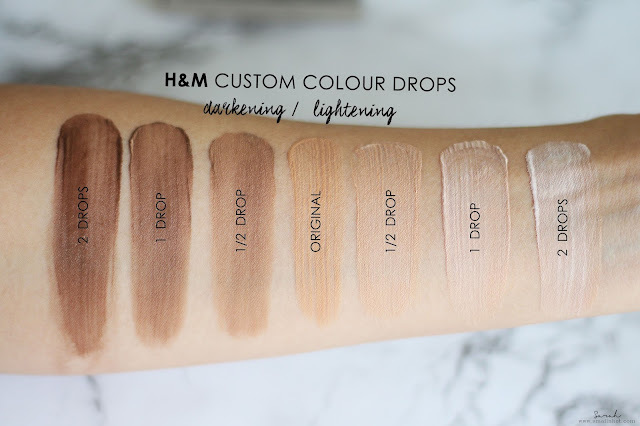 H&M Custom Colour Drops (Darkening/Lightening) - The Solution for all skin tones ? As many of you have heard, H&M has just launched their beauty department in Malaysia and it's available in selected outlets such as Lot 10, Avenue K, 1Utama & Sunway Pyramid. 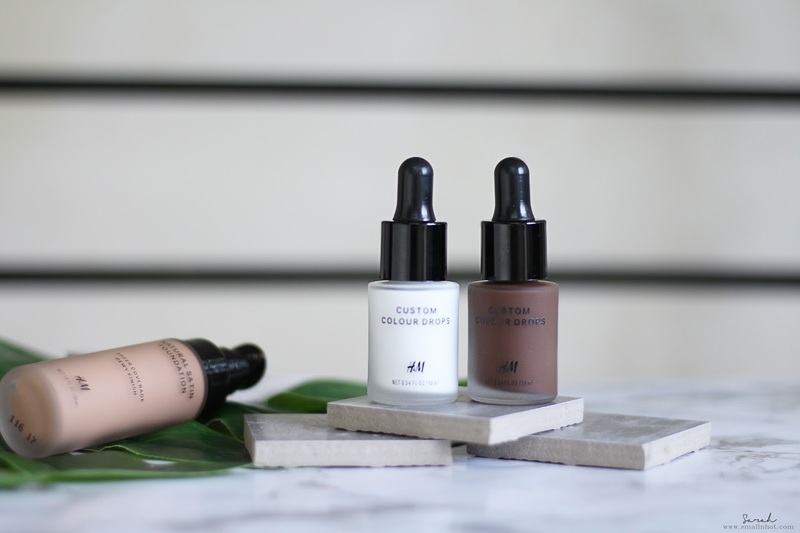 Among all the beauty products available, the H&M Custom Colour Drops are something rather interesting, which enables you to customize your foundation shade to fit your skin tone. So now the question is, could this be the solution that fits all skin tones ? Foundation that fits all skin tones? 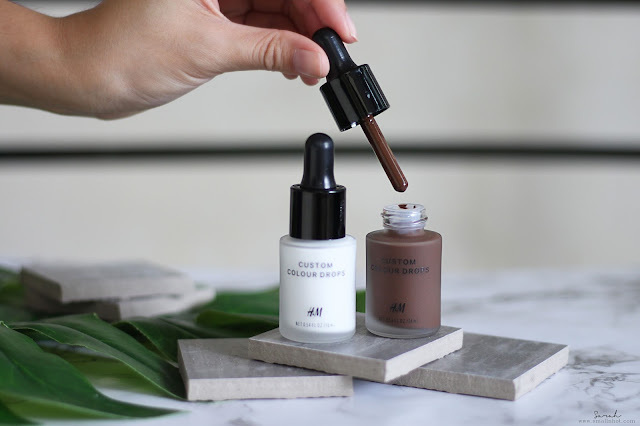 H&M Beauty Custom Colour Drops (Darkening/Lightening) are lightweight drops that blend effortlessly with your foundation to create the perfect match for your skin tone. Great for adjusting to seasonal changes - go a shade darker in the summer or lighter in the winter. You'll LIKE it because you can now customize your very own favourite foundation based on your skin tone. You'll HATE the pink undertone from the Lightening Colour Drops and you need some trial and error to get it right. 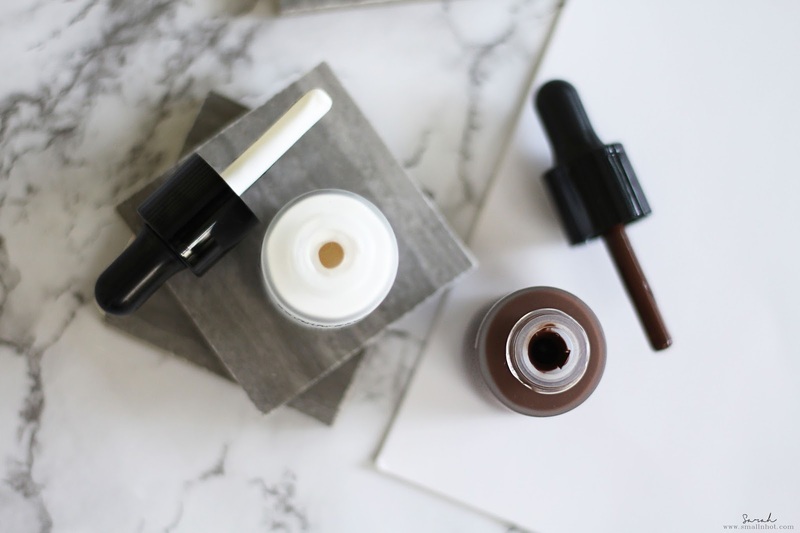 Finding the right foundation shade has always been a problem especially to those who have darker or much lighter skin tones than the average. So knowing that H&M Beauty has launched the Custom Colour Drops in Darkening & Lightening is something great. 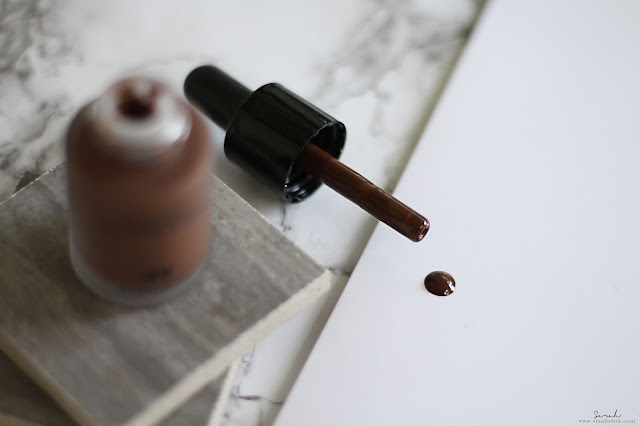 In fact, because of the Custom Colour Drops option, everyone will able to control the shade of their foundation depending on how many drops you mix in. First of all, the formula of the Custom Colour Drops are very watery and pigmented. It provides a medium coverage when I blend it with the H&M Natural Satin Foundation (Honey), but actually the coverage really depends on what kind of foundation you use. 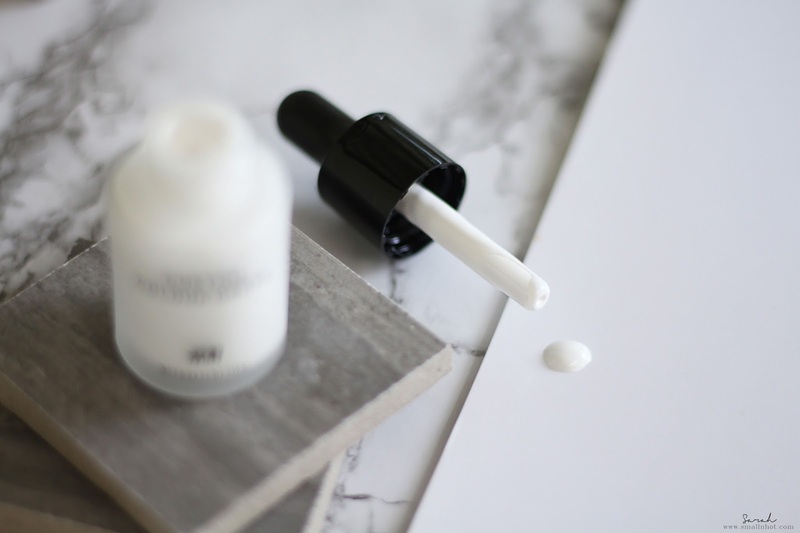 I have tried it with Bourjois Healthy Mix and Shiseido Synchro Skin Lasting Liquid Foundation, and it blends on very well with no patchy-ness. Longevity-wise, it's also depends on the choice of foundation. As you can see from the swatches below, the Darkening drops can transform a standard foundation shade to 3 shades darker, depending on your preference, whereas the Lightening drops are only able to create foundation with 2 shades lighter and anymore Lightening drops will just look white. The only downside with the Custom Colour Drops in Lightening is the pink undertone it carries, making the foundation look pink when you add more than 1 drop to it.